We had some bad weather earlier, and then an amazing run of great weather on Stewart Island. 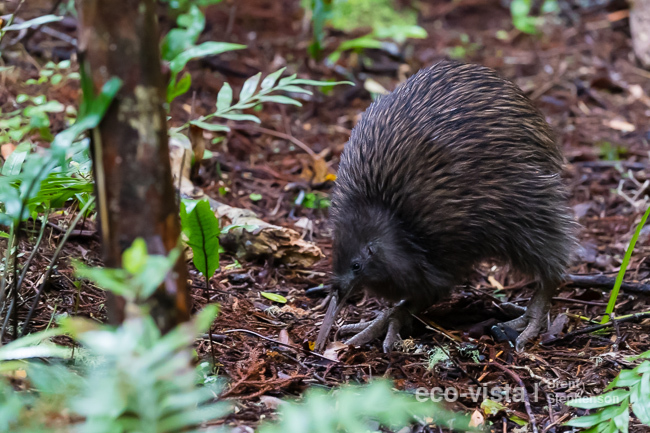 A great couple of visits to Ulva Island – with a daytime KIWI yesterday! Absolutely amazing to see these birds out during the day, and a very special experience! 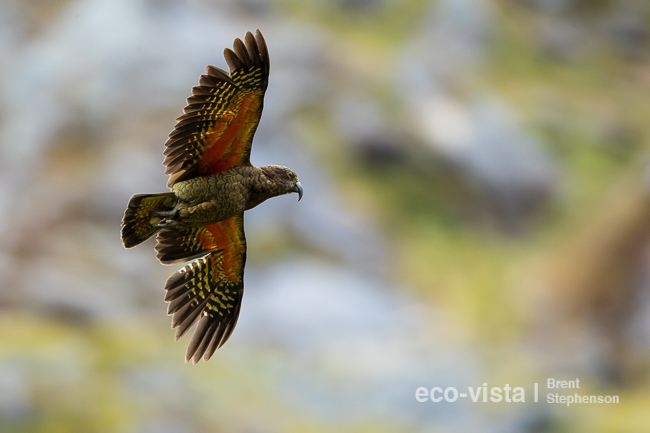 The group also had an amazing day in Fiordland today, and despite some rain, managed rock wren in record time, and some awesome interactions with the World’s smartest bird – the kea!